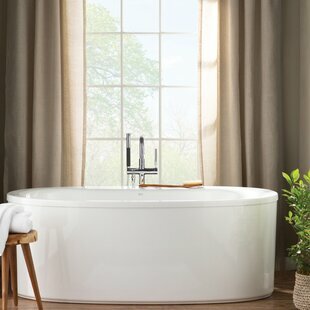 Kokss Cesano 63" x 28.3" F..
Maykke Barnet 61" x 30" Fr..
A&E Bath and Shower Dorya ..
Legion Furniture 70.5" x 3..
Jade Bath Picadilly 59" x ..
Ove Decors Marilyn 67" x 4..
Kohler Iron Works Works Hi..
Vanity Art 67" x 31.5" Fre..
Signature Bath 69" x 31" F..
Vanity Art 67.7" x 30.7" F..
Ove Decors Rachel 70" x 34..
Signature Bath 67" x 30" S..
WoodBridge 54" x 29" Frees..
Vanity Art 71" x 35" Frees..
WoodBridge 67" x 32" Frees..
Vanity Art 71" x 34" Frees..
Kingston Brass Aqua Eden S..
Vanity Art 69" x 30" Frees..
Wildon Home ® 59" x 29.2"..
Maykke Vale 53.19" x 53.19..
WoodBridge 67" x 31.5" Fre..
Vinnova Lumina 68" x 32" F..
Kohler Sunstruck 66" x 36"..
Kohler Archer 68" x 32" Ai..
Legion Furniture 67.7" x 3.. 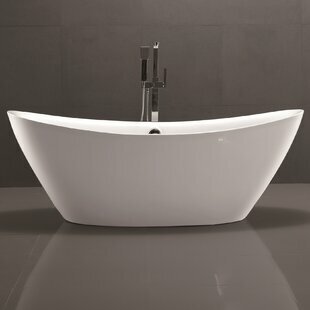 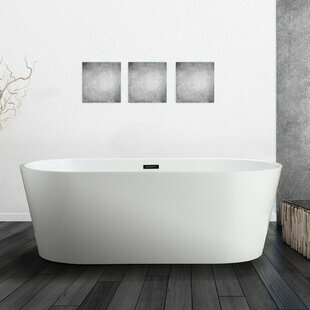 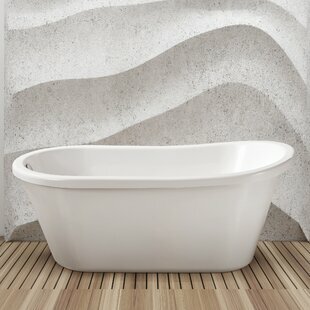 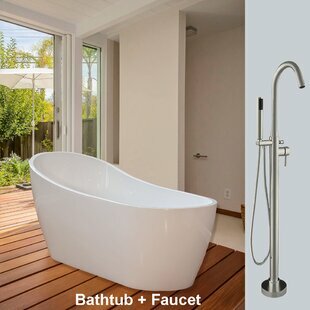 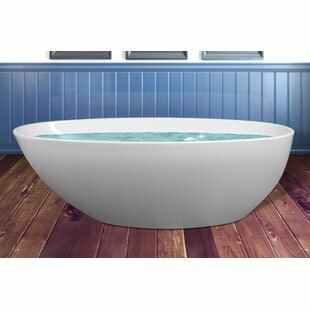 Streamline Bath 63" x 29" ..
Aquatica Pamela 68" x 68" ..
Wyndham Collection Ursula 59" x 27.5" .. 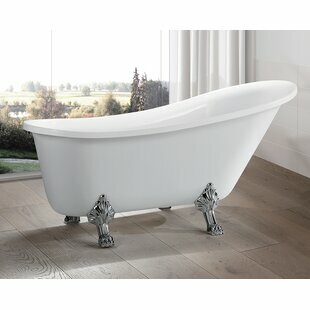 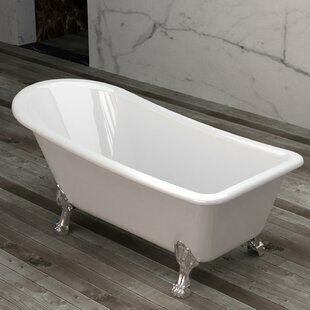 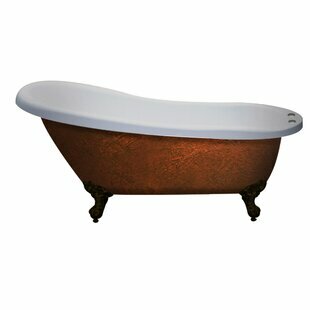 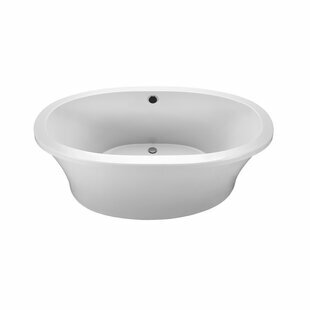 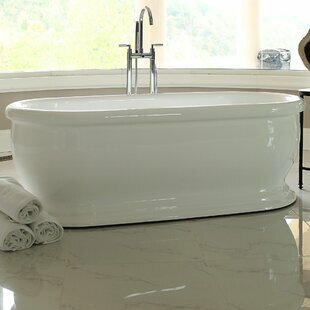 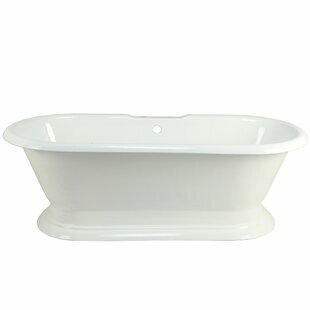 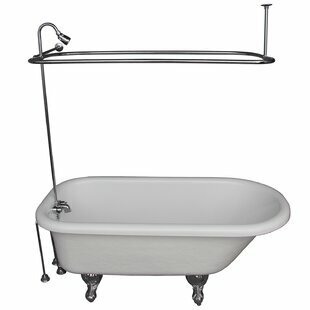 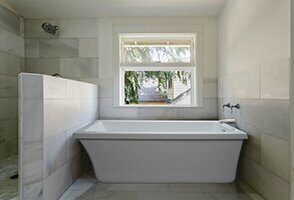 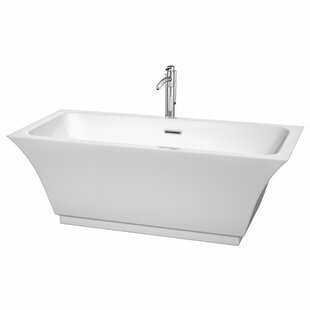 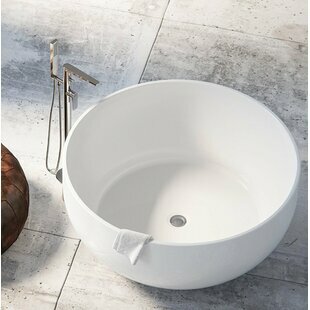 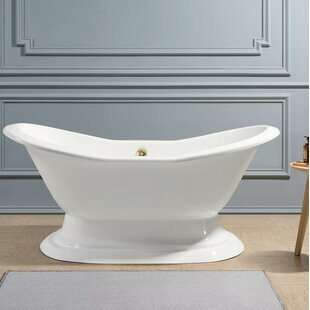 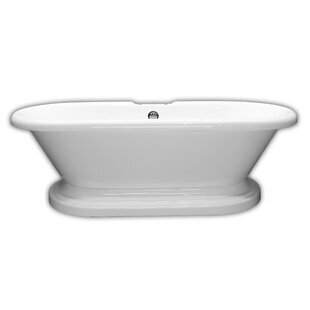 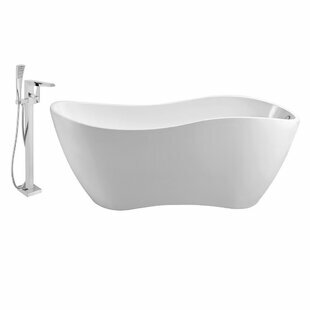 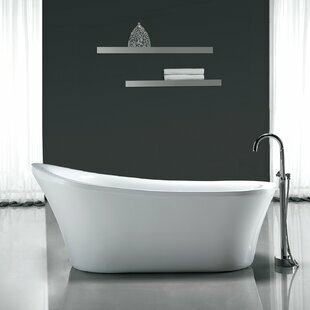 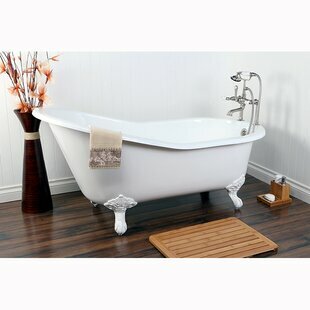 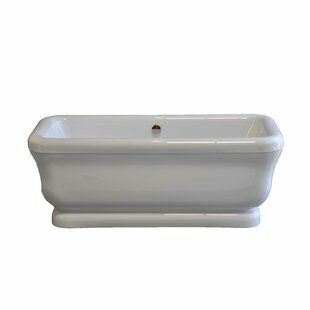 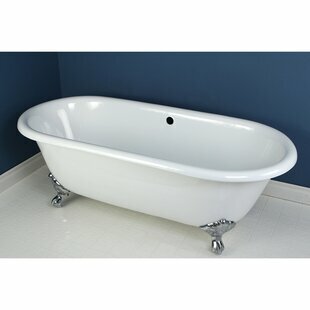 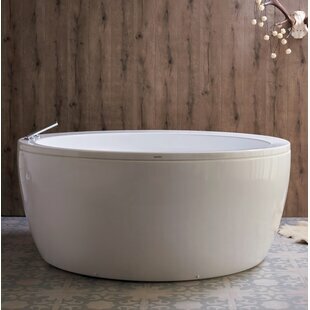 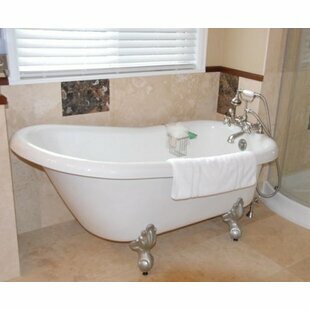 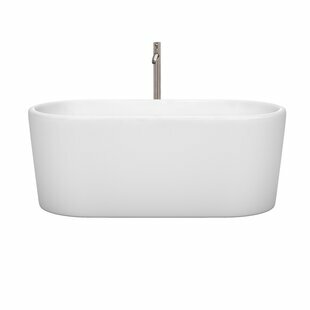 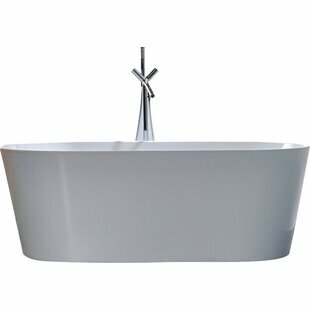 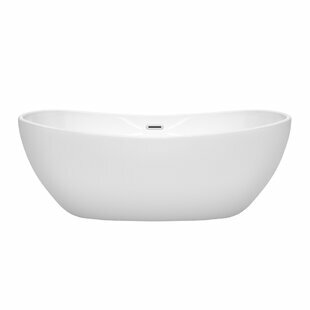 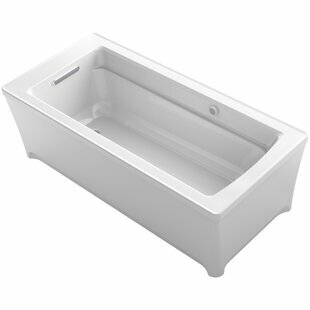 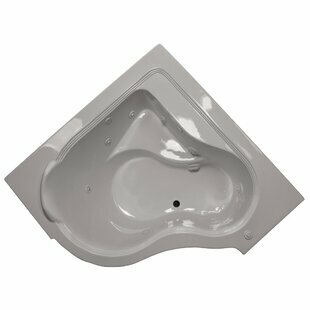 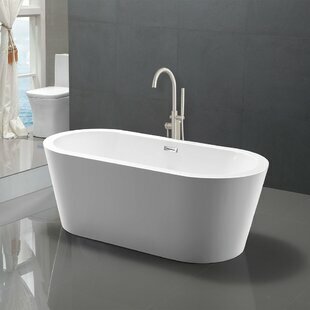 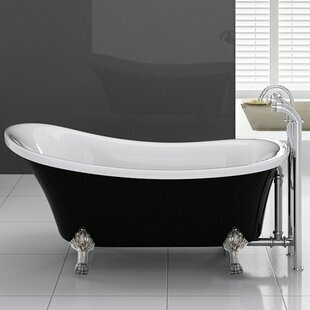 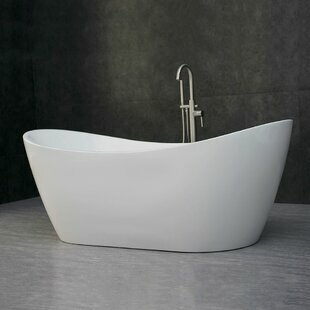 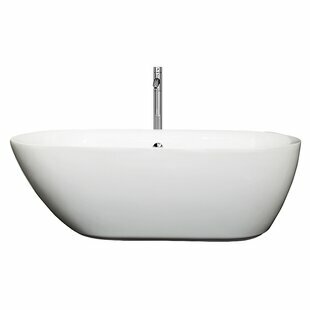 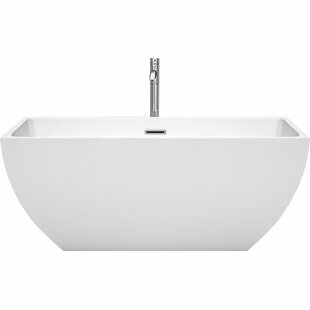 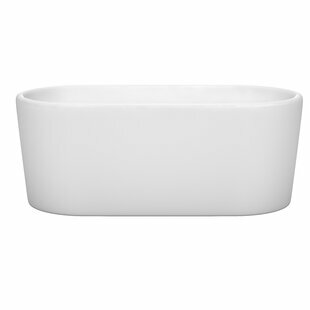 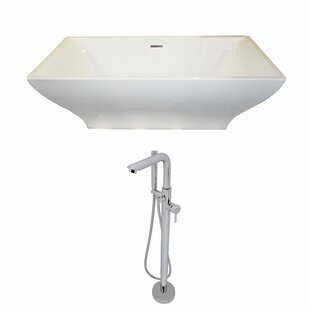 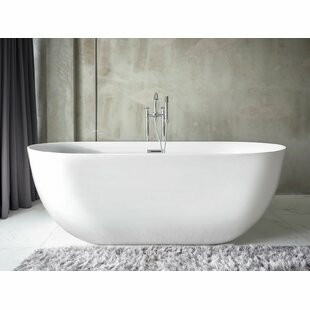 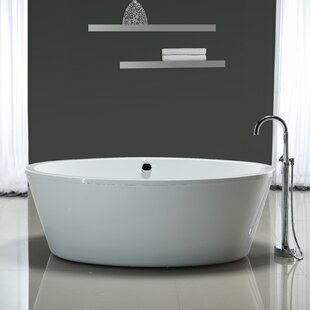 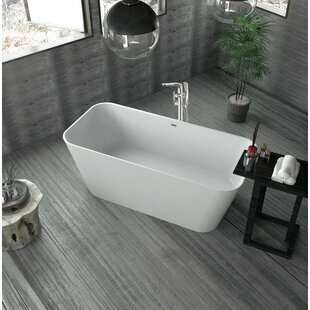 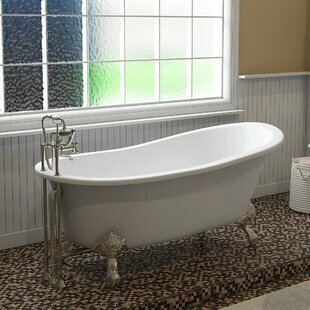 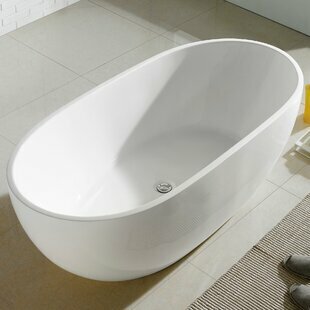 Streamline Bath 59" x 26" Freestanding.. 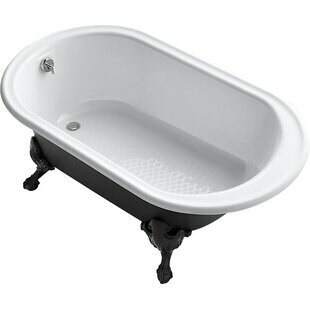 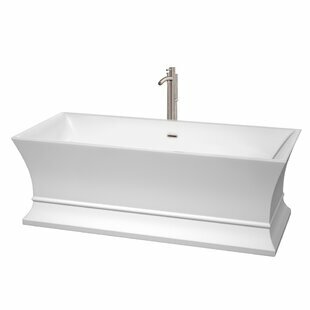 Streamline Bath Cast Iron 61" x 30" Fr..
AKDY Acrylic Freestanding Modern 68.9"..
Wyndham Collection Jamie 67" x 30" Soa..
Cambridge Plumbing 72" x 30" Freestand..
ANZZI Vision 70.4" x 31.6" Freestandin..